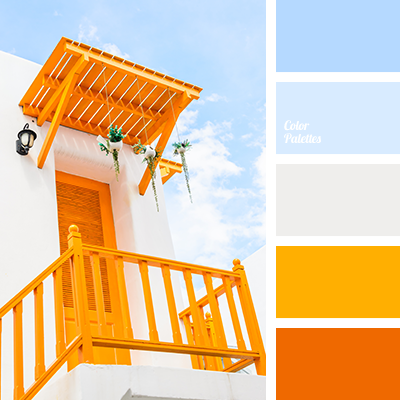 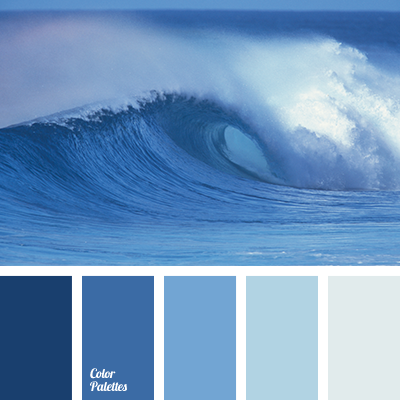 Blue Color Palettes, celadon, color combination, color of sea wave, color of water, cool shades, Cyan Color Palettes, dark-blue, light dark blue, midnight dark blue, Navy, selection of color, shades of blue, shades of dark blue, sky blue, sky-blue color. 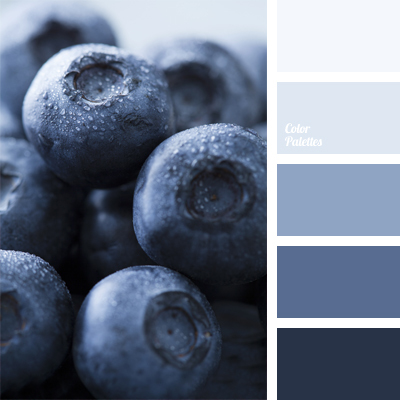 colour of blackberries, colour of blueberries, colour solution, dark and light shades of blue, dark-blue, deep dark blue colour, light blue, light dark blue, monochrome blue colour palette, monochrome colour palette, pale cornflower blue, selection of colours, shades of dark blue, sky blue. 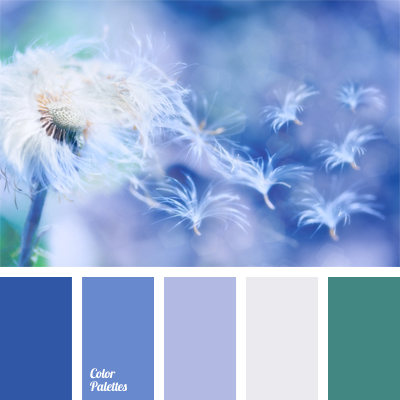 colour of jeans, cornflower blue, dark blue and emerald green, dark blue and green, dark-blue, emerald green, light blue, light cornflower blue, light dark blue, monochrome colour palette, monochrome dark blue colour palette, pale cornflower blue, pastel shades of dark blue.